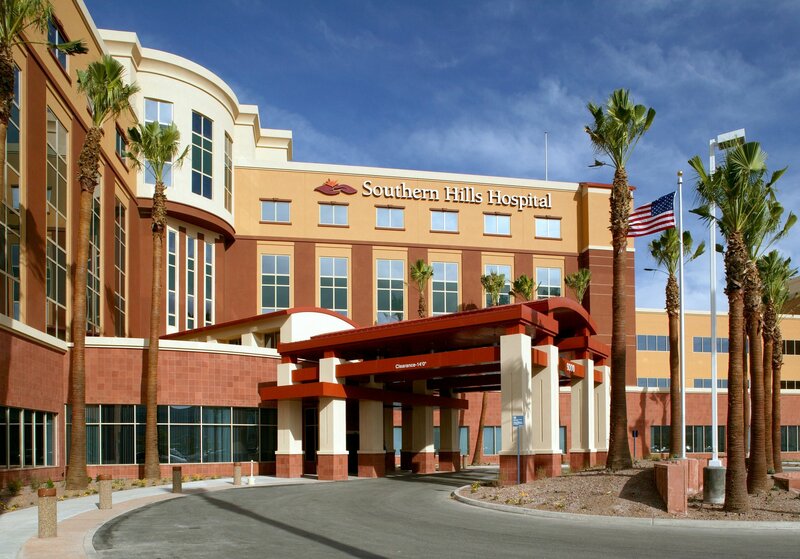 Southern Hills Hospital is a 130-bed general acute care hospital, including medical/surgical, postpartum, intensive care and neonatal intensive care beds. 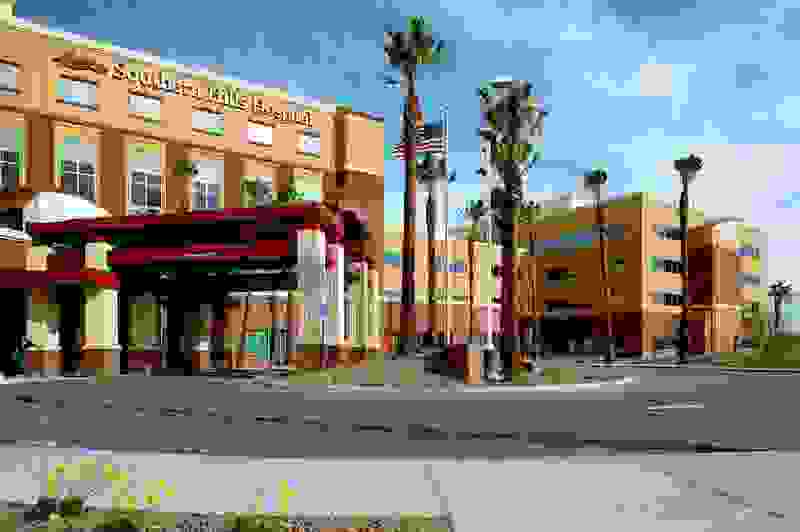 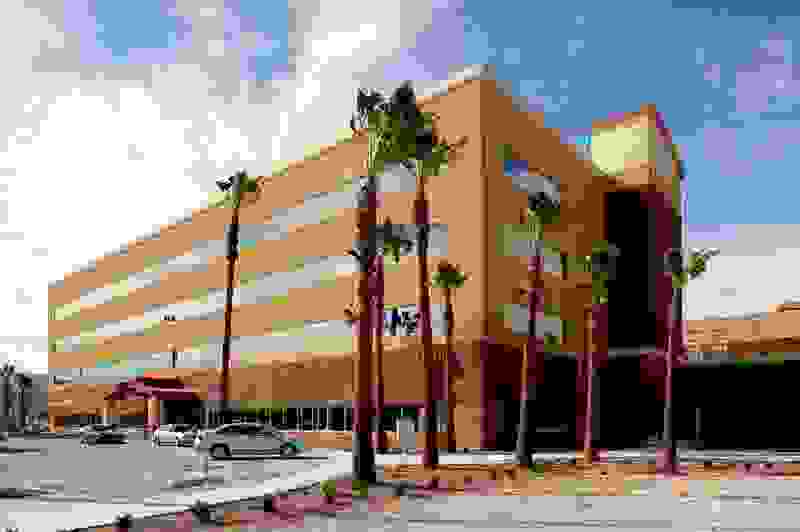 Services provided include a 24-hour, 30-bed emergency department, imaging and diagnostics, inpatient and outpatient surgical services, cardiac catheterization suites, rehabilitation, laboratory, dietary, women’s services, dialysis and administrative functions. 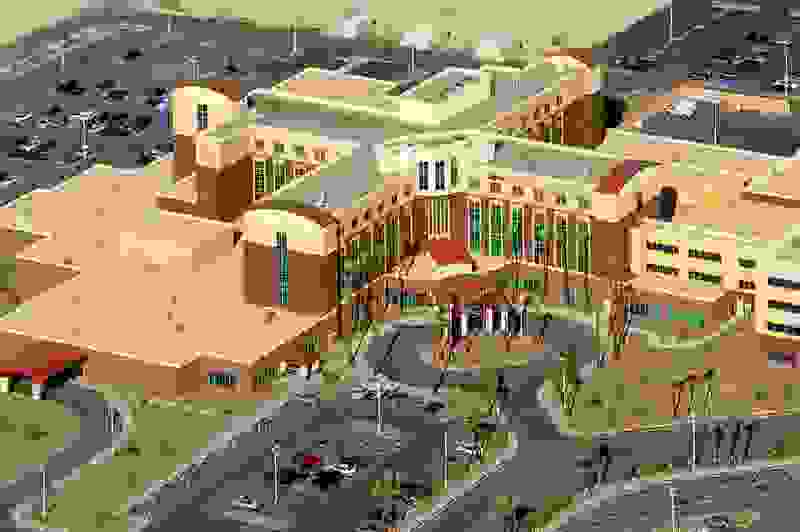 Two medical office buildings are connected to the hospital, providing additional services on campus. 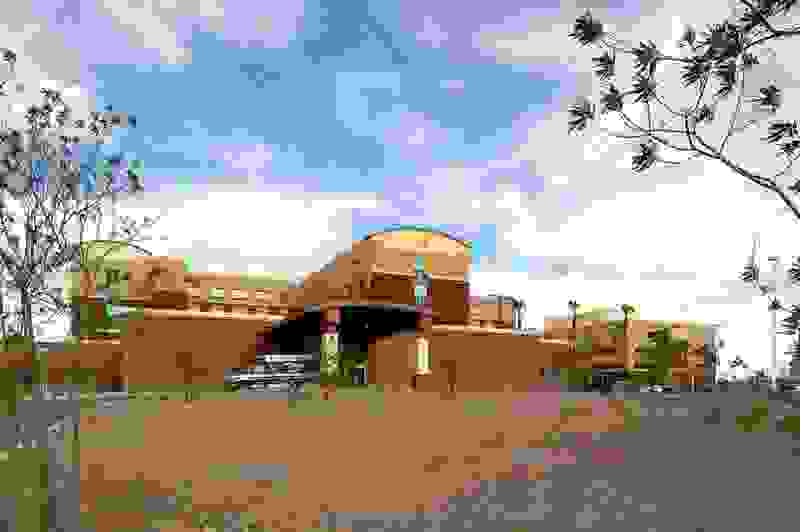 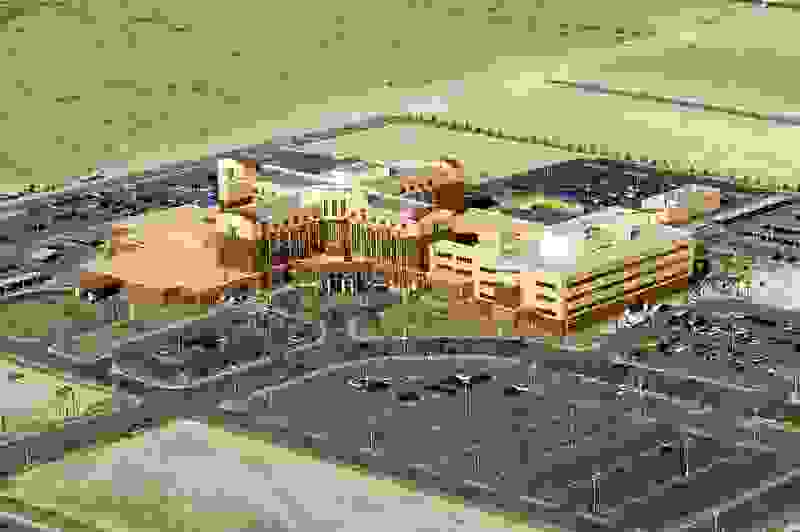 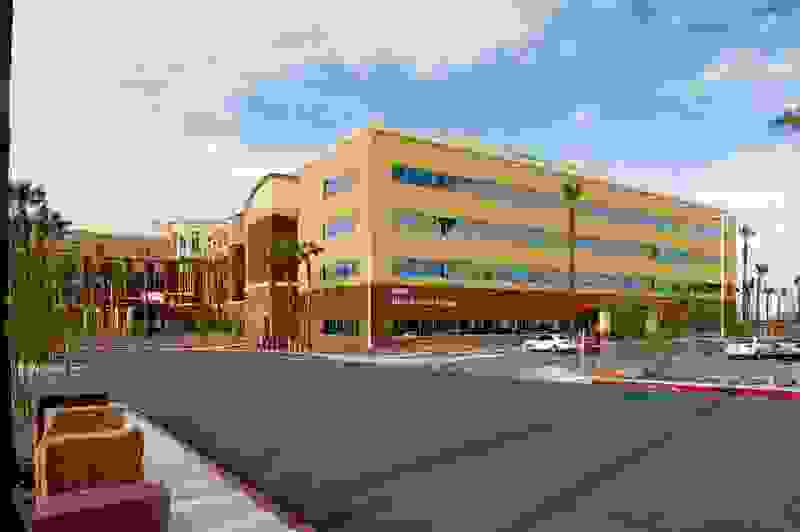 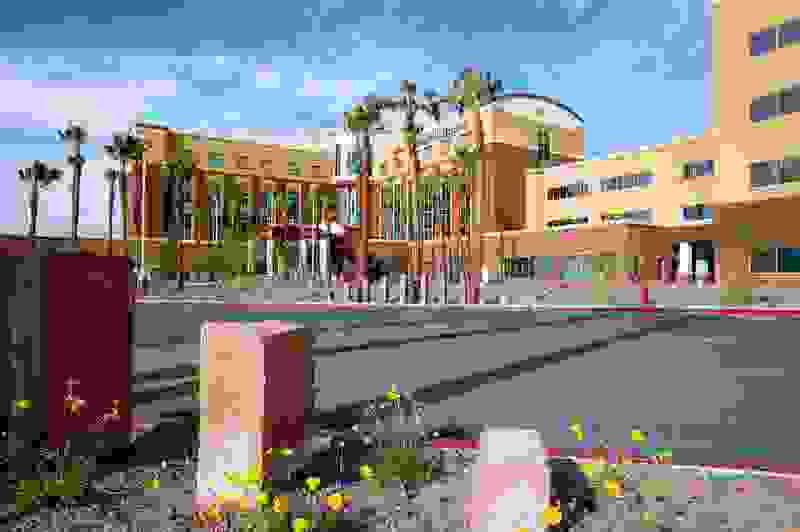 Future growth was a major consideration in planning of the hospital and its 40-acre campus, which was designed with interior shell space, additional building pads and long term accommodations for parking structures, positioning Southern Hills to serve the area’s needs many years into the future.